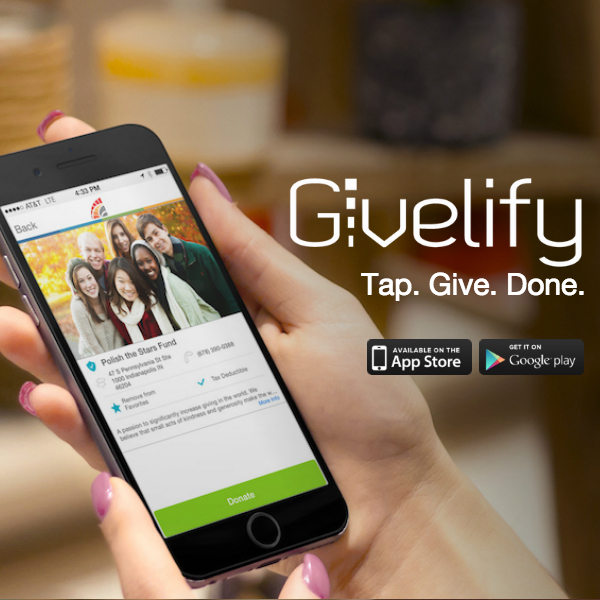 Good Shepherd Church now uses Givelify for online giving and it is now easier than ever. Just click on the link below. 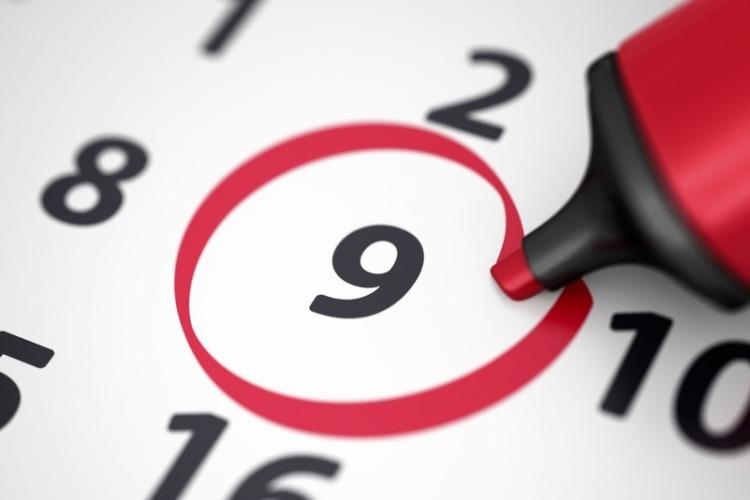 You’ll be directed to our secure online giving portal where you’ll have the opportunity to set up a profile, manage your giving, and view your giving statement. Thank you for your generosity. You are making a difference.